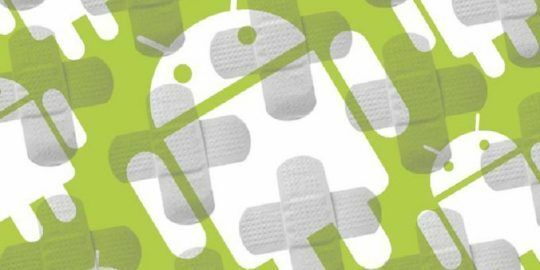 The KRACK patches are the most high-profile fixes in the November Android Security Bulletin, which includes three patches levels; the KRACK patches are in the Nov. 6 patch level, Google said. A separate Google Pixel and Nexus security bulletin was also released, but it does not contain patches for KRACK. Apple was the most recent giant tech firm to patch KRACK prior to Google. Its recent iOS 11.1 update patched KRACK in the iPhone 8, 8 Plus and X. Apple said the iPhone 7 and earlier are not impacted. 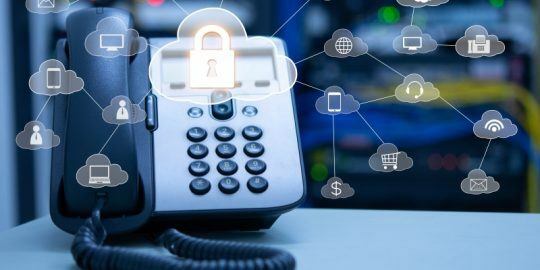 KRACK is short for key-reinstallation attacks and can be exploited by an attacker within range of a victim’s Wi-Fi network to read encrypted traffic. Google shared the updates with its Android partners and OEMs last month and said source code patches should be available in the Android Open Source Project repository some time today. In addition to KRACK, Google warned of critical vulnerabilities in its Media framework, a monthly ritual since the Stagefright vulnerabilities. 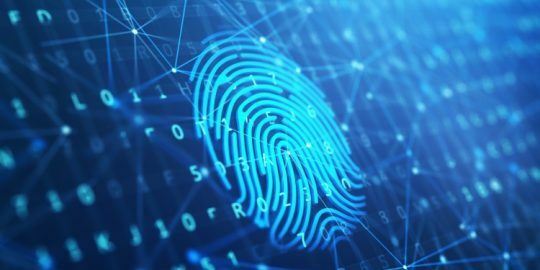 Remote attackers could use crafted media files in order to execute arbitrary code on Android devices through these bugs. Google said that none of the bugs it patched have been publicly attacked. 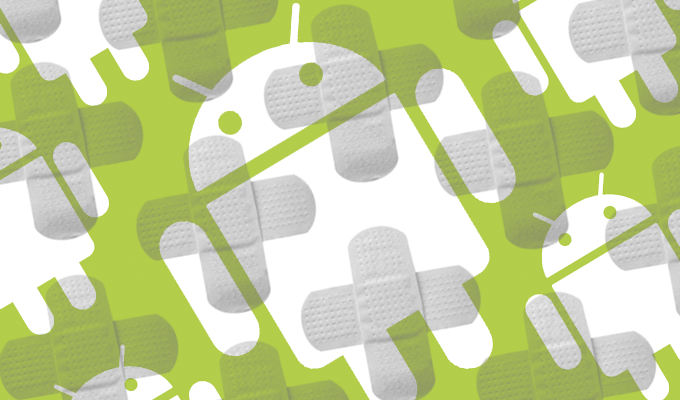 The Nov. 1 patch level addresses seven bugs in the Media framework, five of them rated critical affecting most versions of Android. The Nov. 5 patch level contains patches for a handful of worrisome Qualcomm component vulnerabilities that enable kernel-level access. Researcher Scott Bauer privately disclosed six flaws that were patched this week that could be remotely exploited. Bauer said in a report he published this week that two other remotely exploitable flaws he disclosed remain unpatched. The most critical of fixed bugs is CVE-2017-11013, Bauer told Threatpost. Bauer said the vulnerabilities are in the qcacid Qualcomm/Atheros Wi-Fi- driver. He said he’s aware of the driver shipping in at least two Android phones: the Pixel (and Pixel Gen2 and 5x). Bauer said this particular flaw is most dangerous because it is remote and a proximal bug into the kernel. Amazingly, all the images Google pushed to their devices are November 5th level and thus do not actually contain the fix. So all Pixel and Nexus devices are still vulnerable. So it's patched in code only, all Google devices remain unpatched at the November 5th patch level. Is my Moto Z2 Play infected? So how do I fix it ???? How do I patch my Droid Turbo....keep getting "krack Message" and I am up to date? Is phone to old?